The summer season's drawing to a close and the days are shortening. We hope it's been a good summer for you and your members, albeit with a mixed bag of weather and that you're looking forward to the start of the Autumn & Winter fixtures. Now's a good time to start checking over the fixtures already pencilled in for 2013 and making sure the Turkey's ordered for the Christmas Banquet. 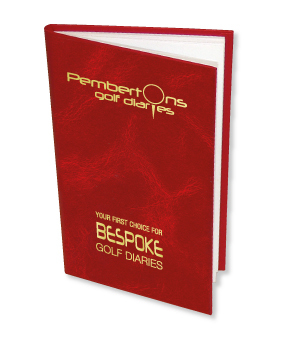 Now's also a good time to drop your updated fixtures & membership list in the post to FREEPOST PEMBERTONS (it's FREE, no stamp required), and put your 2013 diary into production.